Below is the text of a successful grant application. Description of the proposed Event: We’re continuing a series of ThingsCamps around the country, following on from successful events in Plymouth, Greenwich and Bristol. Each takes a local flavour according to the priorities of people and businesses in the area, with topics suggested and led by attendees. The upcoming event on 9th December in Islington will likely see a focus on citizen science, maker spaces and prototyping; we hope to source some connected home devices to support a discussion around AI and data security. 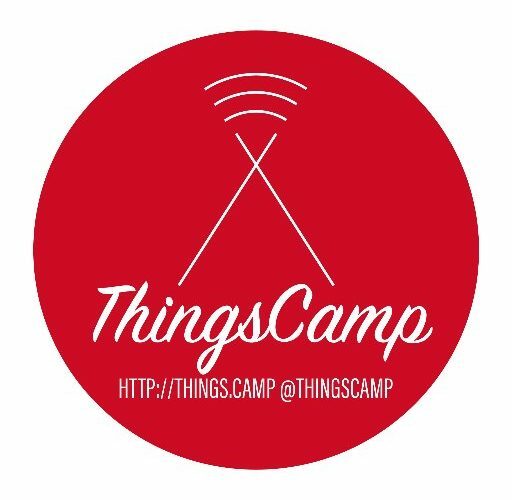 ThingsCamp events provide a welcoming, low-pressure shared space for building more inclusive activity around IoT, pointing a critical lens at connected devices, and helping us see beyond the commercial and theoretical perspectives. But ThingsCamp is also an opportunity to get close to the technology: understanding and exploring it through experimentation and making. The event is an unconference, with attendees pitching sessions on what they’d like to do or talk about, and we provide samples of existing tech available on the market now to help people understand how they work and how they might be used, to demystify the space and include more perspectives in the discussion. As with prior events we aim to include local councils and public sector bodies as much as possible to support public sector front line staff and managers to get a sense of how the tech can support what they do. What they would use the funding for: We raise sponsorship for each event to cover all costs, to keep the tickets free to attendees; we have a sponsored venue and have built up a small collection of demo equipment so a contribution from UKGovCamp will enable us to cover refreshments/ lunch for attendees. Lucy Knight (@jargonautical) is a data analyst and visualisation specialist working on improving connections between humans and data. Simon Gough (@mistergough) is a service designer with a particular interest in participatory design and systems. Martin Howitt (@MartinHowitt) is an IT architect with an interest in the overlaps between service design, open data and civic technology infrastructure. Two of us (Martin and Lucy) work in local government, and we aim to attract attendees from several London boroughs.